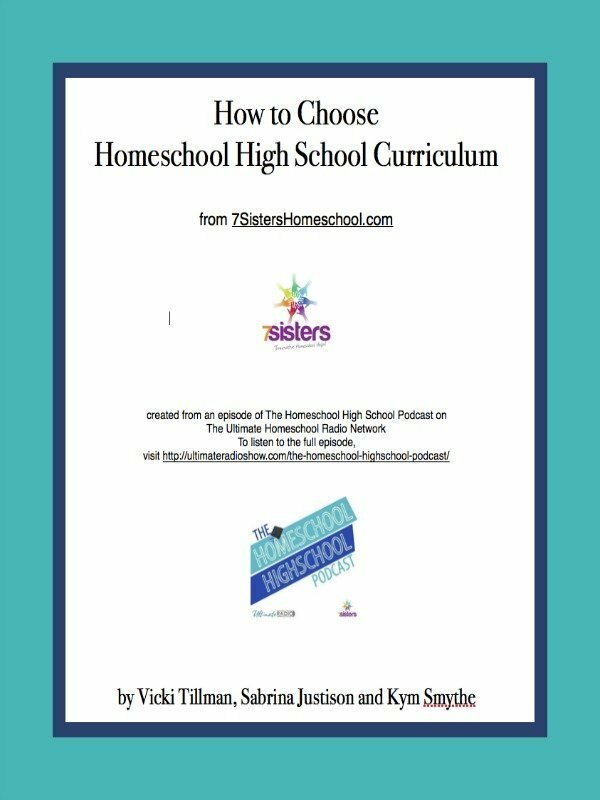 Enjoy this helpful article created from the conversation in one episode of The Homeschool High School Podcast with Sabrina Justison, Vicki Tillman and Kym Smythe. There is not ONE right way to homeschool high school…so there is not ONE right way to choose curriculum. Your “big sisters” can help you explore a number of considerations that will help you choose wisely for YOUR homeschool high school.